We are delighted to welcome Hung-Wei Huang to our family of musicians. 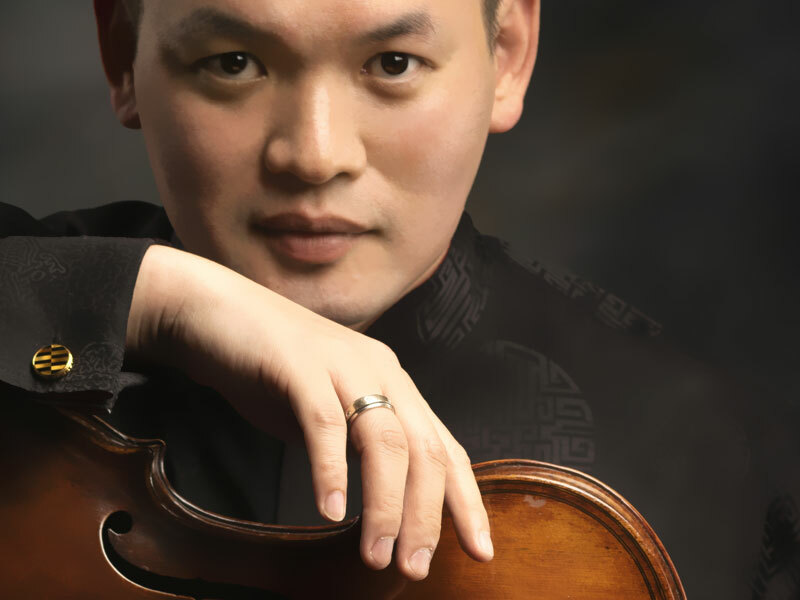 Violist Hung-Wei Huang joined the New York Philharmonic in October 2018. In 2002 Mr. Huang became the youngest-ever principal viola of the Hong Kong Philharmonic Orchestra, and in 2005 he was appointed principal viola of the Seoul Philharmonic Orchestra.